For a full list of albums, browse the photo gallery homepage. For more pictures from this album, see the album page. 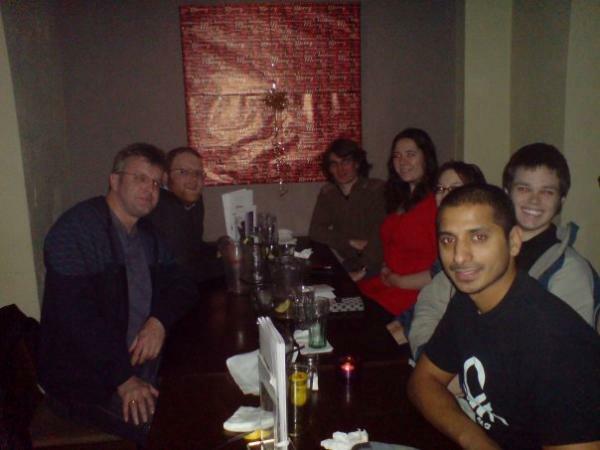 We went down to the Slug & Lettuce on Park Row for our 2007 Winter Solstice meal.